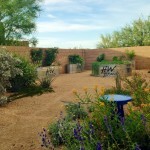 IN THE GARDEN | Sonoran Gardens, Inc.
I’ve been a gardener for most of my life. I have always had an interest inplants and enjoyed growing them. My career has included work in almostevery aspect of the green industry with a particular emphasis on the design,installation and care of ornamental landscapes. 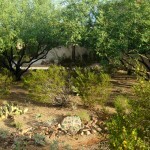 Currently I am the semiretired owner of Sonoran Gardens a residential landscape design, build andmaintenance company in Tucson, AZ. 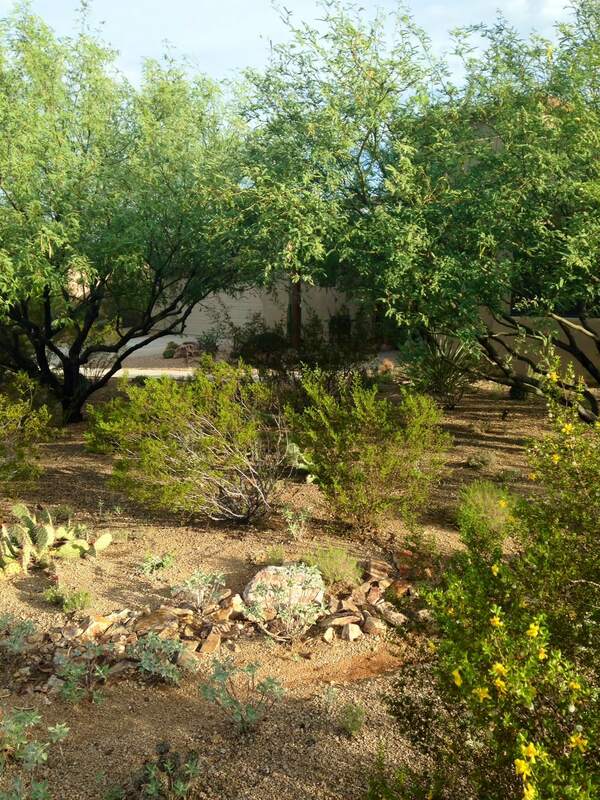 My home is a fairly typical suburban residence on about a 1/3 acre lot within a development in Vail, AZ. We built it about 10 years ago and I havebeen designing and planting since then. 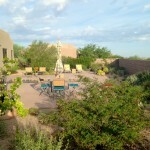 There is undisturbed desert behindand across the street and a neighbors house on each side. We don’t howevershare common walls with them. The front yard and the areas between thewalls have been planted to duplicate the existing desert areas as closely aspossible. At the front entry is a small specimen cactus garden with acollection of potted succulents on the porch. 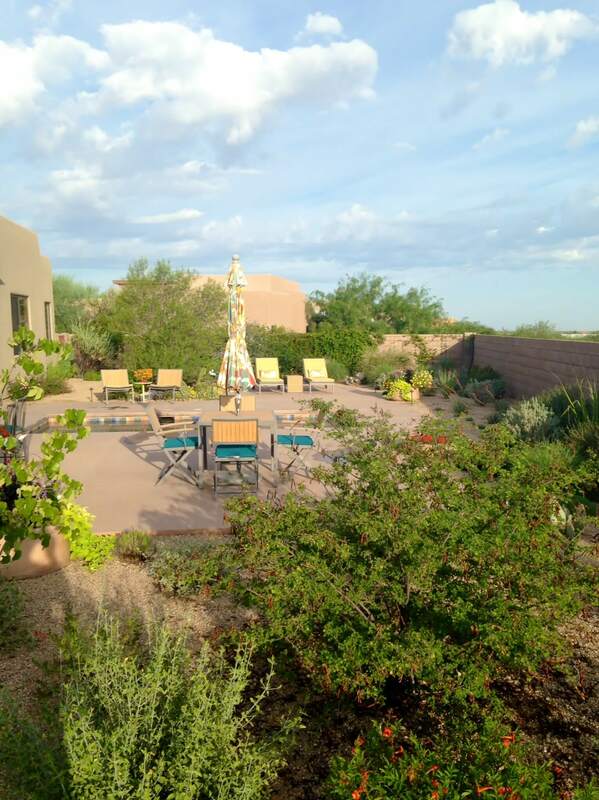 The rear yard is an outdoorliving space with patios, swimming pool, BBQ/bar counter and fire pit allsurrounded by an ornamental garden. 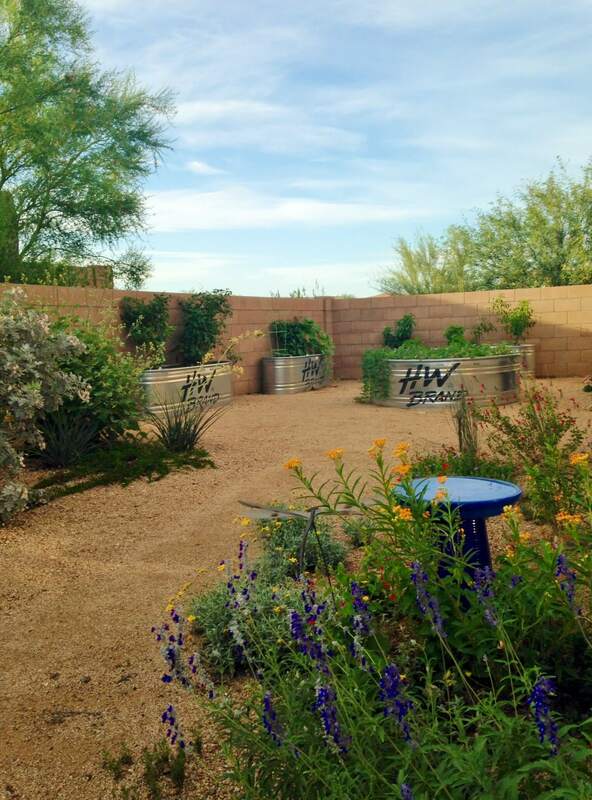 The side yard is dedicated to growingfruits and vegetables in pots and galvanized metal stock tanks. 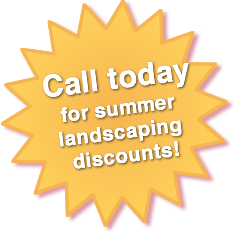 Generally when I meet someone and they discover that I own a landscapecompany they begin asking for advice about their landscapes and the plantsin them. Since I have a passion for plants and beautiful gardens, I’malways willing to share what I have learned from a lifetime of gardening.For that reason I’ve begun this blog. I will be regularly discussing mydesign inspirations, maintenance activities and plant knowledge as theyrelate to my home gardens.